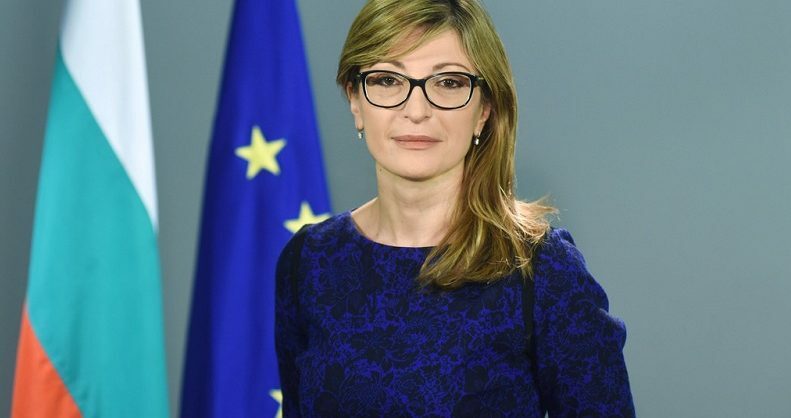 Bulgarian Foreign Minister Ekaterina Zaharieva said that Bulgaria will make no compromises with the conditions FYROM will have to meet in order to open its EU accession talks. Zaharieva said that Bulgaria considers having FYROM join EU and NATO as being in the Bulgarian national interest, but that Macedonia will have to meet Bulgarian demands. One of these conditions is to have good neighbourly relations during the accession talks, not to pursue isolationist and nationalist policies, and to not steal your neighbour’s history or deny your shared history. Bulgaria will impose these demands very clearly, Zaharieva said. Bulgaria conditioned its support for FYROM’s EU and NATO accession with the signing of an asymmetrical treaty under which a committee will be formed through which Bulgarian will be able to demand revisions in FYROM history books. Bulgarian politicians largely consider that the FYROM residents are ethnic Bulgarians, who speak a dialect of the Bulgarian language, and demand that this is reflected in the FYROM history books and in everyday life. ← Muslim family in Texas kept African girl as slave for 16 years!